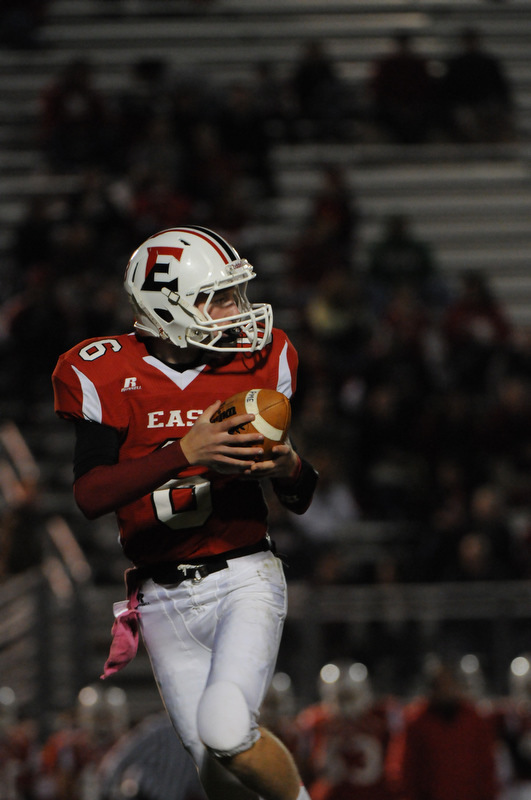 Pocono Mountain East hosted Coughlin in high school football action on Friday night. It was a beautiful night for football and it was Homecoming for the Cardinals! This photo was published online by the Pocono Record on Saturday. Today a photo gallery of several of my photos appeared online, too. 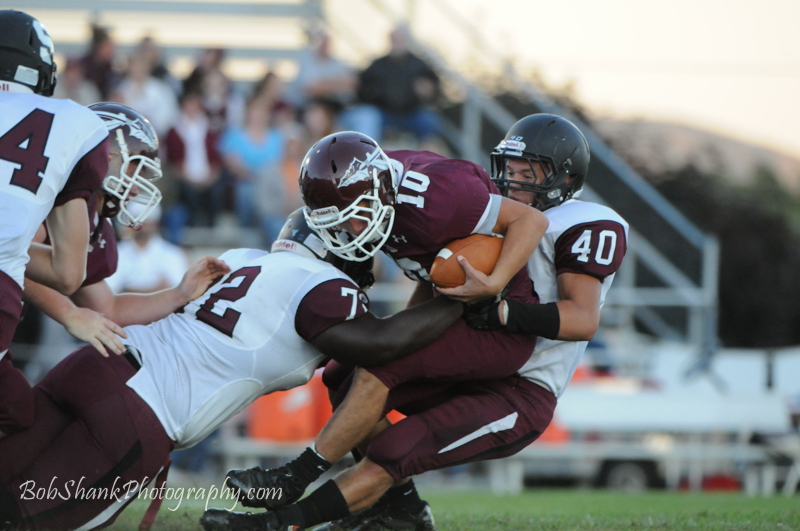 I like these online photo galleries because they really give the viewer a broader sense of the action on the field. There are just so many plays that make up a game story and it is really tough to capture everything in one or two photographs. You can check out my gallery here. 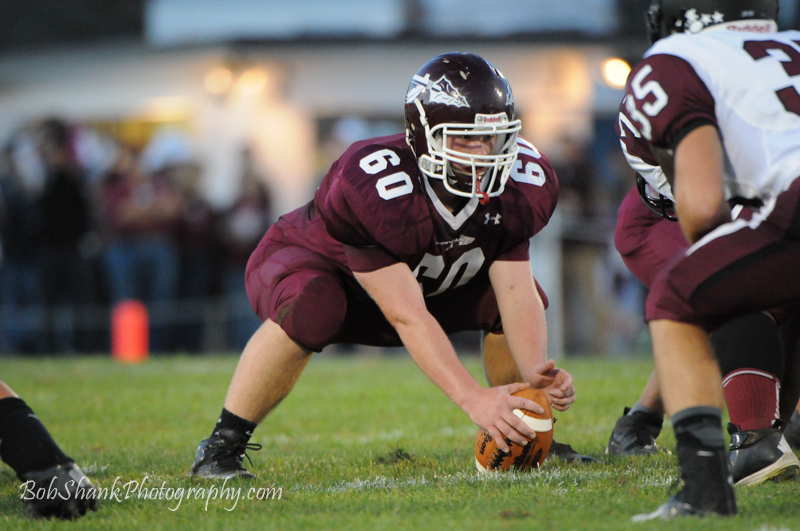 The Pocono Record published another gallery of my photos, this time from Friday night’s football game in Lehighton. You can view the photo gallery here. My assignment is first and foremost to get quality photographs that tell the story of the game for the following morning’s newspaper. Deadline for submission is 9:15pm, which means the game is often still going on and the final outcome may be undetermined as yet. Therefore, I need to provide photos from each team in action so the winning photo can be representative of the game and reflect the actual winner. Secondarily, I provide a gallery of photos for the newspaper to display on their website. 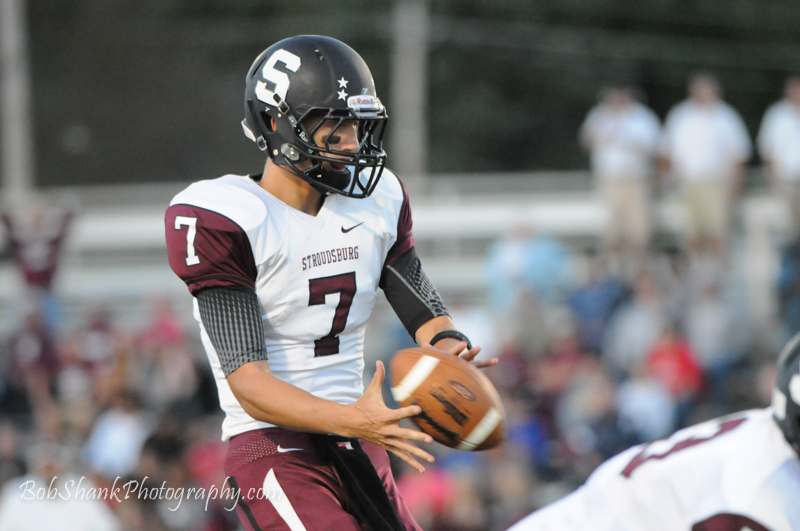 The goal here is always to capture photographs, which capture the essence of the game and the atmosphere we experience in-person at a Friday night high school football game. The options are plentiful, but some thought, creativity, and camera skills are required to pull this off. It is one thing to experience the exciting atmosphere of a football game, but it is quite another to communicate it through photos to help the viewer get a taste of the action. I like to say it this way: Each game tells a unique story, which deserves to be told photographically. My job is to capture the action with my camera to tell this story and freeze the special moments to make them into lasting memories for a lifetime.